Last month my husband and I decided we need some ocean time. We went up to Capitola for breakfast. I was looking forward to sitting on the beach and enjoying the ocean. But we just had breakfast and took a walk to the wharf then headed home. It was a very short little visit. It was a very nice day. 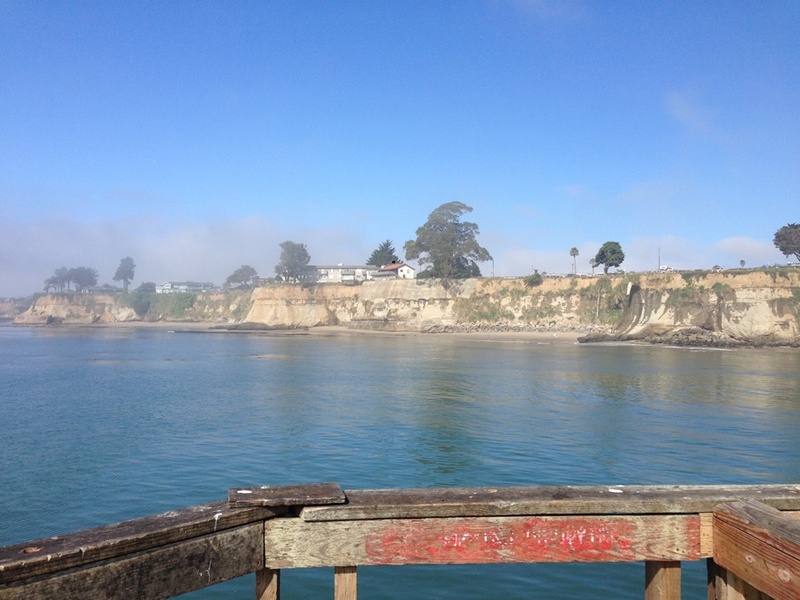 Here is a shot from the Capitola Wharf for today’s Friday Photo.